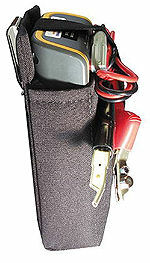 Pocket Size: 6" High x 2.5" Wide x 2" Thick. 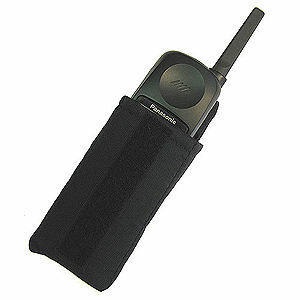 Nice Size for BIG Phones, Cameras, Meters & Instruments! 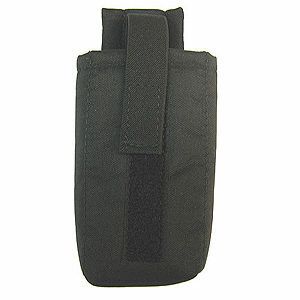 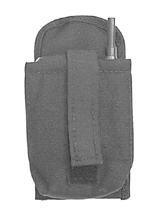 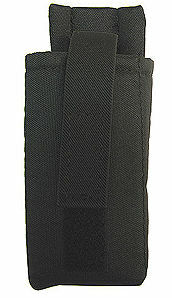 Our #13 Cordura Pouch with Police Style Clip will never fall off your belt! 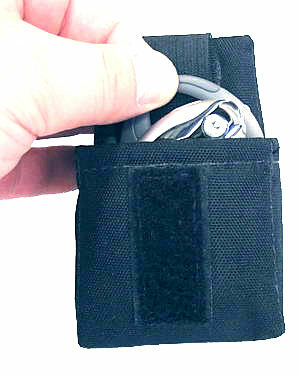 A very comfortable way to carry your Cell Phone, Camera, Meter or Instrument!